Disney has extended the Extra Magic Hours benefit for Pandora until August 19th, 2017. Extra Magic Hours (EMH) allows Disney Resort Guests extra time to experience select attractions. EMH in Pandora began on May 27th, 2017 and was set to run through July 4th. Disney has just updated their website to include dates from July 5th to August 19th, 2017. 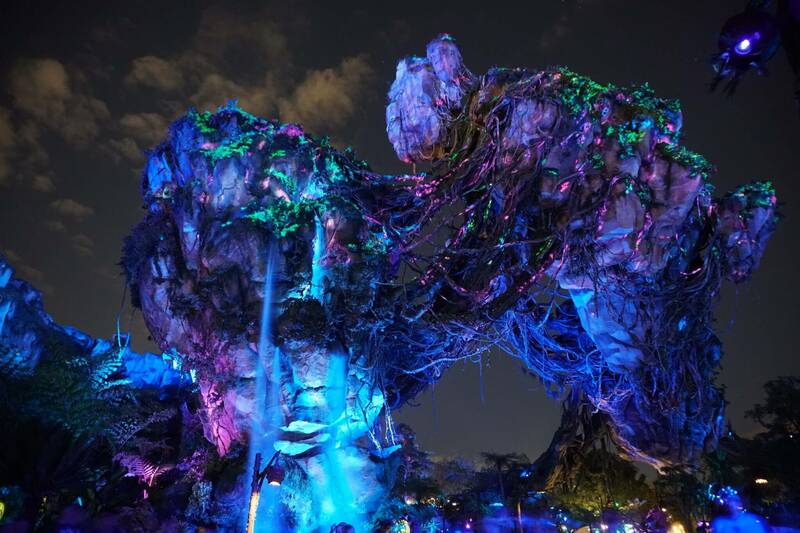 Pandora EMH allows guests two extra hours after the park closes to explore Pandora at night and enjoy Flight of Passage and Na’vi River Journey.